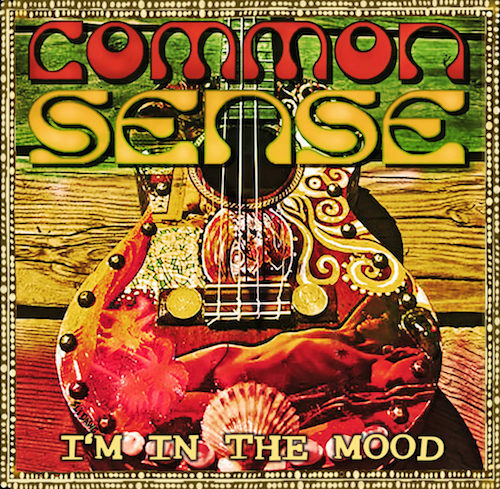 Orange County band Common Sense recently released "I'm In The Mood" and is jamming with 11 tracks deep. Since 1994, Common Sense has been cranking out good Reggae vibes for fans. It has been a good while since the band released a full length album so be sure to sit down, relax and enjoy the music. Have a listen below and as always be sure to support the band and purchase the album by clicking here.